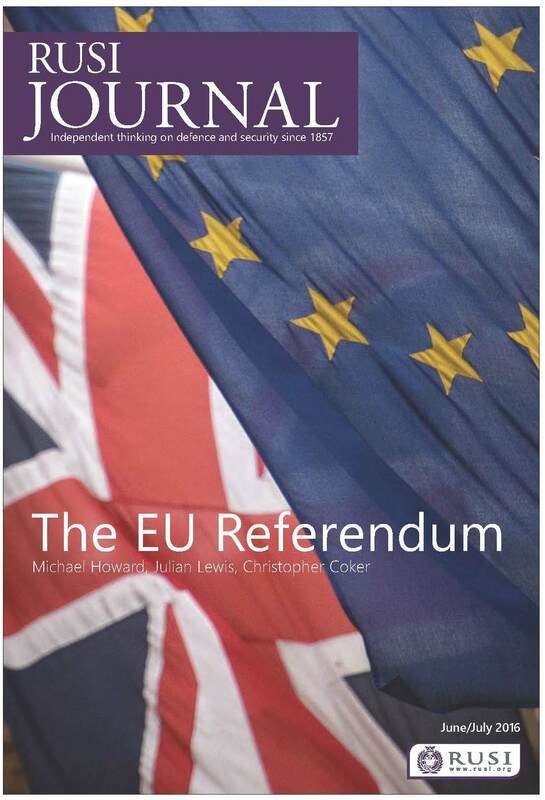 With all eyes on London and Brussels -- and even Washington, DC -- following the dramatic outcome of the EU Referendum vote last week, RUSI has been publishing expert analysis on what the decision could and should mean for the security and defence of the United Kingdom and for its international alliances and commitments. During these uncertain times, we look forward to working with officials in the UK, the EU, the United States and elsewhere, to offer pragmatic advice and policy options for the months and years ahead. We will also be relying on our members and friends to inject their ideas into the debate. To secure the best possible outcome for all involved, this is really a situation where all hands are needed on deck! On Tuesday, Deputy Director-General Professor Malcolm Chalmers gave evidence on the implications of Brexit for the UK's international role in front of the Parliamentary Foreign Affairs Committee. During the proceedings, it was observed that think tanks such as RUSI will be crucial in developing policy options during what is bound to be an exceptionally fluid period. We have already set up a platform on our website to provide ongoing analysis and expert advice to the government and international partners, and to announce upcoming events. You can read initial assessments from RUSI Associate Director Dr Jonathan Eyal, who explores the negotiations ahead, and from Professor Chalmers, who calls for a new special relationship with the EU. Please go to RUSI.org/Brexit for more information. 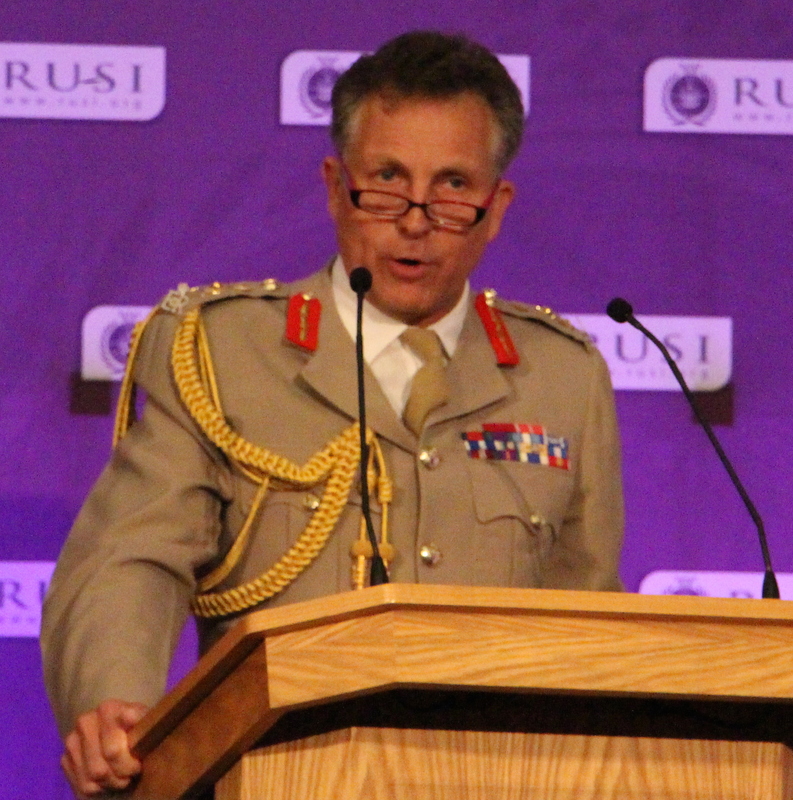 Beyond Brexit, June was a busy month at RUSI with several major conferences, including our annual UK Project on Nuclear Issues, a fascinating new event on digital policing, and a conference on Defence Acquisition. RUSI’s Centre for Financial Crime and Security Studies convened a workshop for the Home Office to discuss the recent Anti-Money Laundering Action Plan with a range of representatives from the private sector. Yesterday, we concluded our annual conference on Land Warfare, in partnership with the British Army, which was attended by over 700 representatives, and next week we will be hosting our annual Air Power conference. Also, on 15 July we will host a conference to assess the findings of the Chilcot Iraq Inquiry. 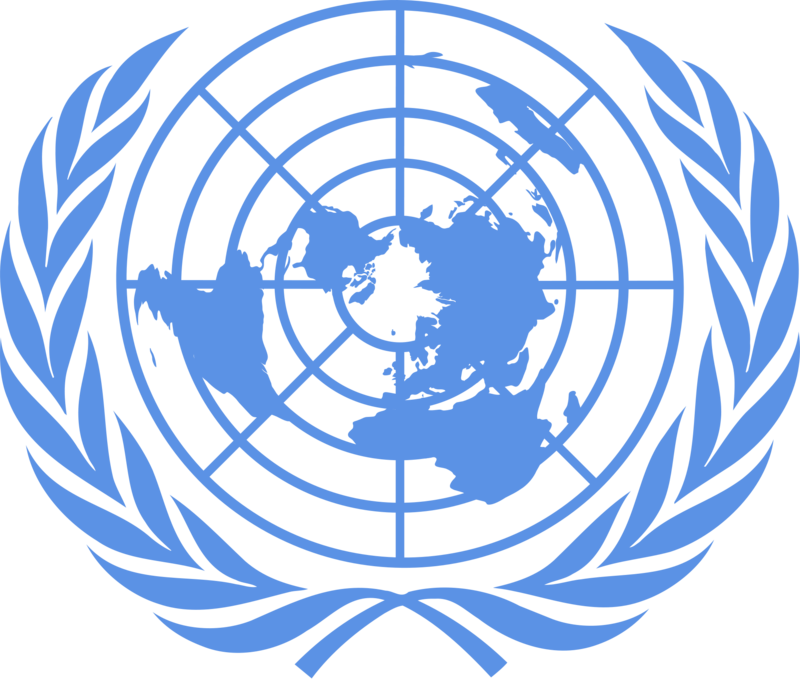 This month’s publications included a guide to countering violent extremism and risk reduction, as well as a report on counter-proliferation finance. A RUSI research team also travelled to East Africa to analyse the utility of financial investigations deployed as a tool against wildlife trafficking, as part of a one-year RUSI project funded by the UK government. We are also embarking on an exciting new project looking at UK–China relations on the ‘Belt and Road’ initiative. It will seek to find ways in which the two countries can collaborate on specific projects in third countries, such as Pakistan. RUSI has also begun work on the third iteration of the Cocaine Route Monitoring and Support project, a four-year, €2 million initiative for the EU. The project’s purpose is to monitor, evaluate and provide expert analysis on the various initiatives funded by the EU’s Cocaine Route Programme in Latin America, the Caribbean and West Africa. In the Middle East, the team has started a large project looking at radicalisation and countering violent extremism (CVE) amongst internally displaced persons in Iraq; this is part of a larger effort on the future of Iraq. In the June/July edition of the RUSI Journal, Martin Zapfe and Michael Carl Haas look at NATO strategy in the Baltics; Edward Hunter Christie analysed Western economic sanctions against Russia; and Scott Lucas, Christalla Yakinthou and Stefan Wolff discuss options available to the international community for a sustainable political settlement in Syria. 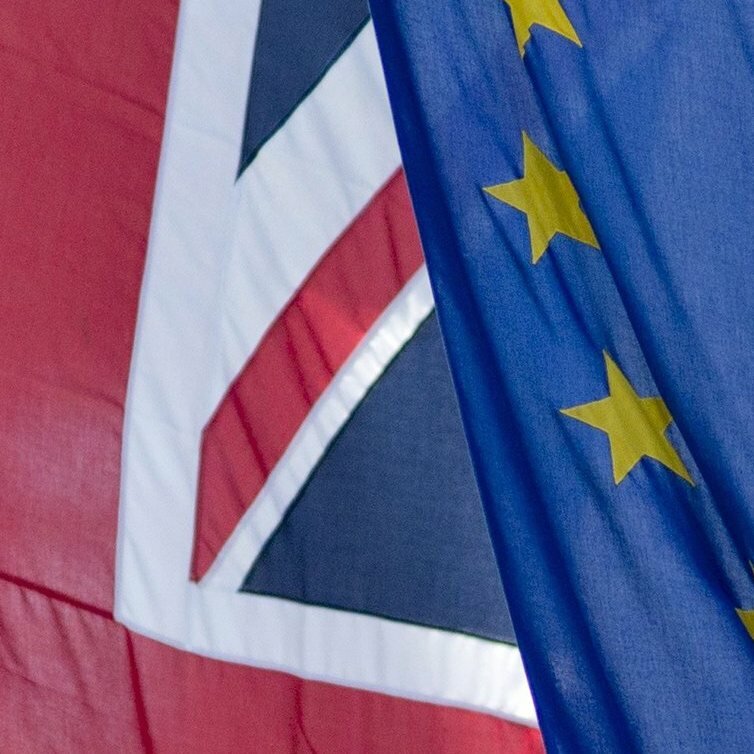 As the UK and the international community gets to grips with the British vote to leave the EU, RUSI will be publishing a series of assessments exploring the choices ahead for policy-makers. To watch key content from the conference, including addresses from Michael Fallon MP, Secretary of State for Defence, and General Nick Carter, Chief of the General Staff, please click here. 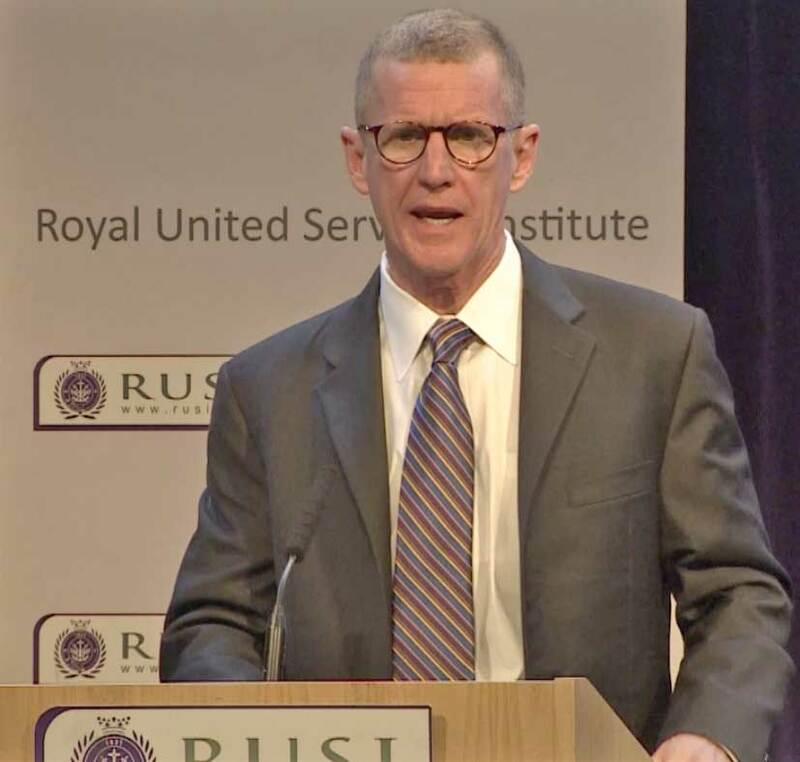 General (Retd) Stanley McChrystal spoke on Full Spectrum operations. He considered some of the themes and issues around operationalising an evolving concept in security and defence. 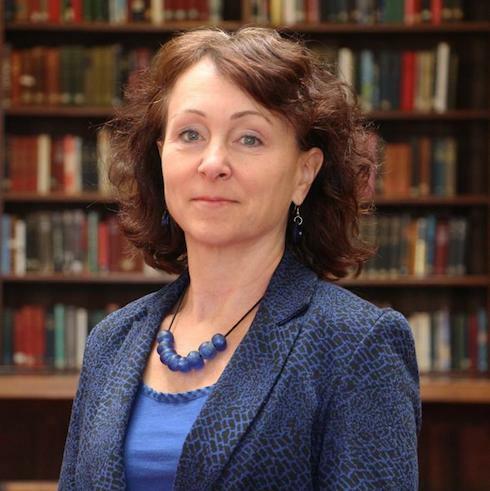 “I think it will diminish UK influence in Nato as one of the things it has brought to Nato is its ability to influence and bring along other European member states." "But what has the Islamic State become? A militia that operates like a complex gang...ISIS will survive in some form, but the dream of a state is over."